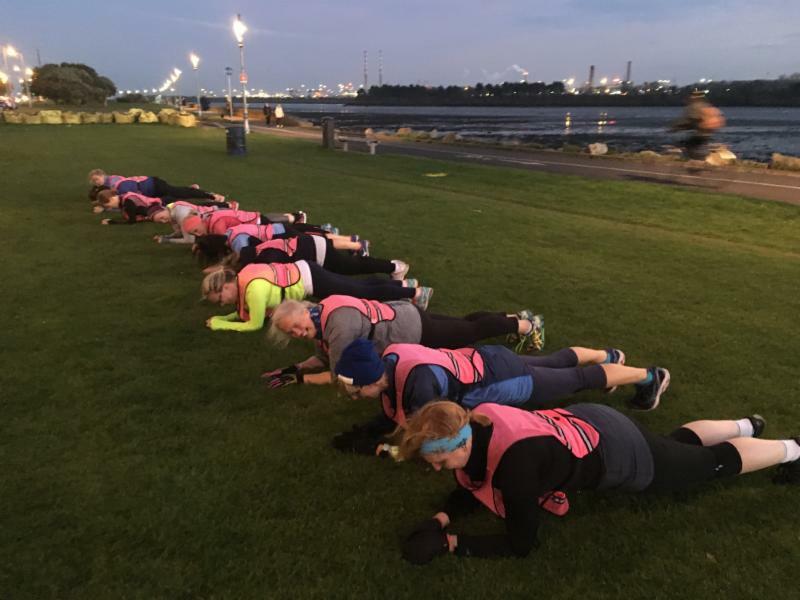 We know this is hardest time of the year to think about getting outdoors but the darker the days the more important it is for our bodies to get outside and move. It is easy to postpone our good intentions until the new year. Don't let the next 8 weeks pass by in a holiday blur. You have a chance now to finish your year in style. 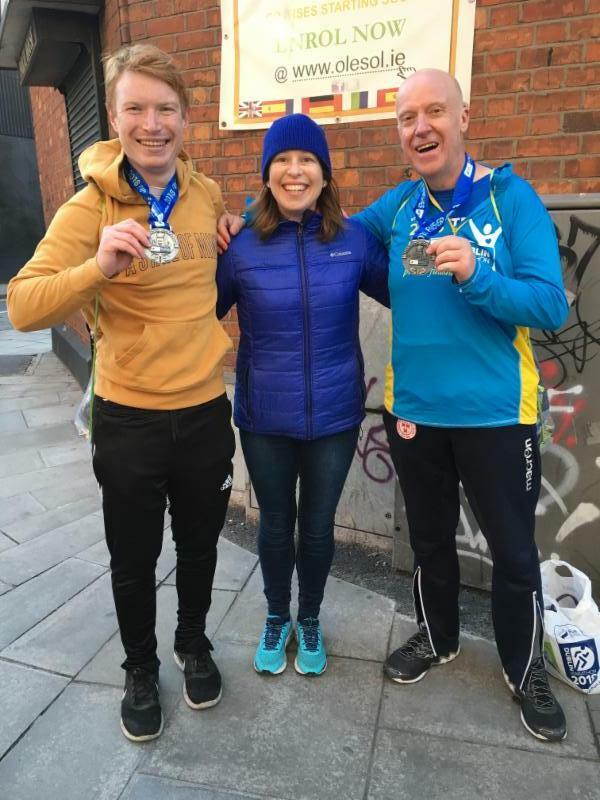 If you need to be convinced, have a read of this piece Mary wrote in The Irish Times recently about why this time of the year is the best for running. Plan out now what you would like to achieve in the remainder of 2018 and if we can help you get there we would be delighted to help. Our new term of classes start next week 5th November and include 6 weeks before Christmas and 2 weeks in the new year. This term of class is completely in the dark so perfect for those of you who don't seem to have the motivation these dark evenings and would like support and company out and about. Check out the Timetable and Booking. We have had a pretty spectacular October, both in weather and in running terms. 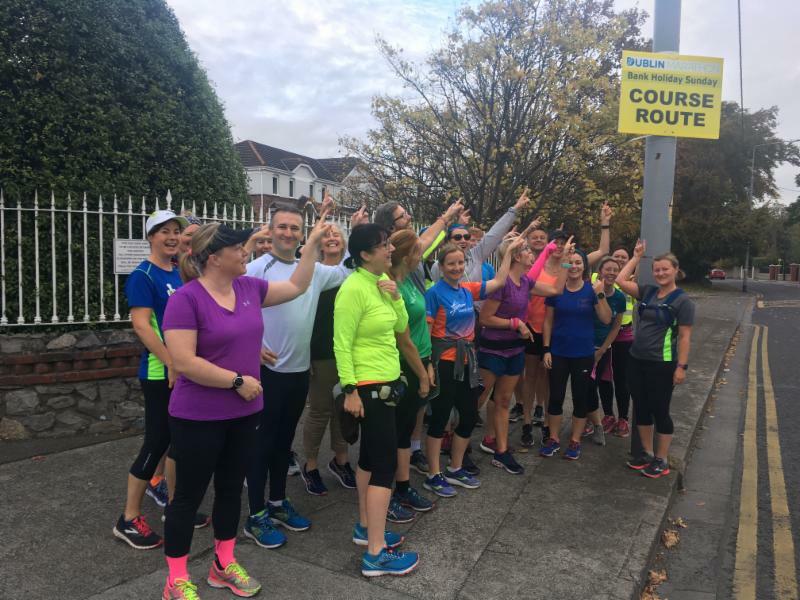 Our beginners runners ran their first 30 minutes last week while our group of 33 marathon students last Sunday earned their Dublin Marathon medals. We have had running workshops, a term of autumn classes and a celebratory Halloween pop-up city run. 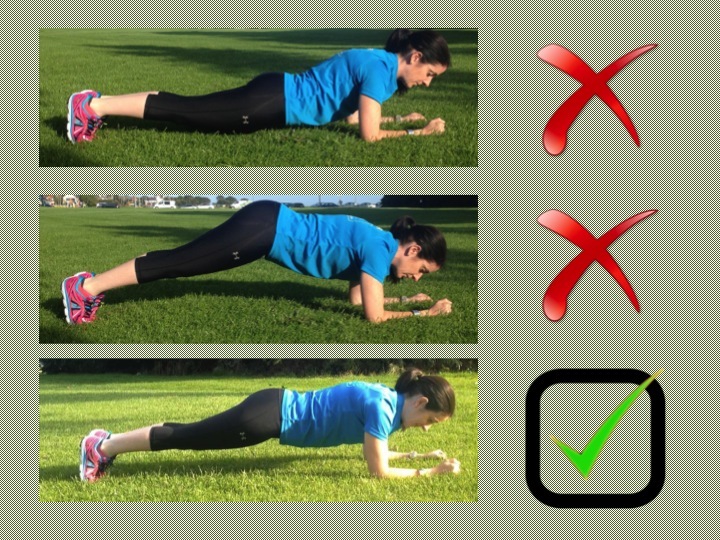 Mary wrote a few pieces in The Irish Times and we relaunched our Plank a Day challenge. 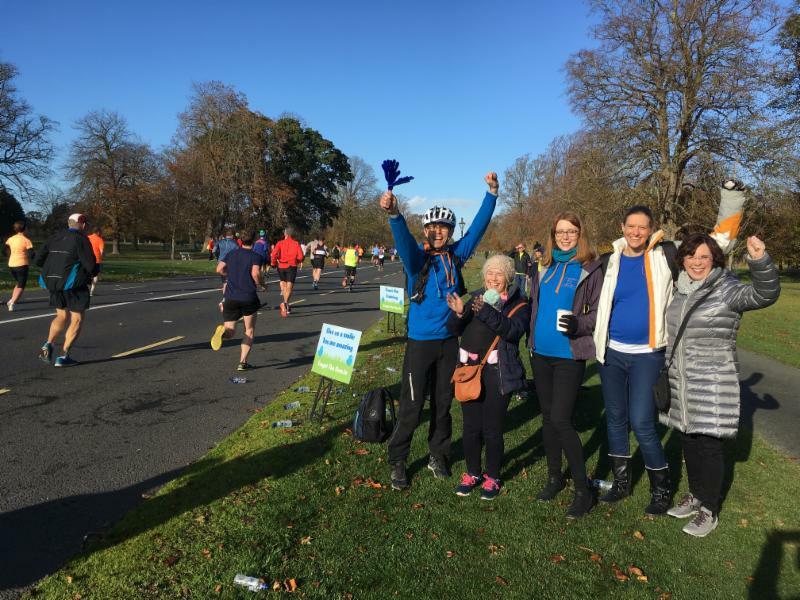 We are beyond proud of our Dublin Marathon runners, volunteers and supporters. What a weekend we have just had. Check our all our Dublin Marathon Photos. It was just a pleasure to coach runners all the way from 10k up to marathon and over the summer friendships have been created and memories made that will long outlive the marathon season. What an inspiring bunch of runners you guys are. Incidentally, if you have been inspired by the marathon, don't launch right into marathon training if you are not comfortable over 10k distance. Consider our Half Marathon Workshop and let the body gradually adapt to long distance. 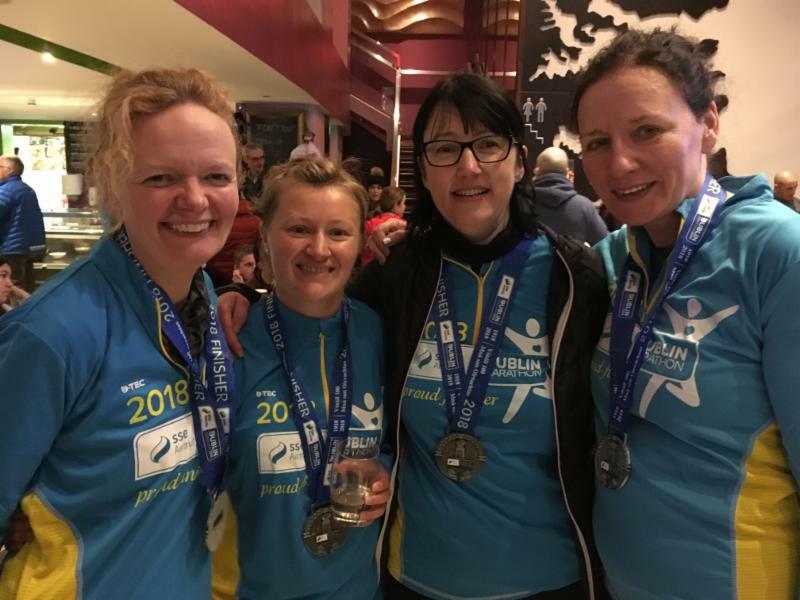 But if you do have 2019 on your bucket list, here are our marathon coaching plans. Huge congratulations to everyone who has hit running milestones this month from first parkrun to marathon and everything in between. It is wonderful to hear all your stories and watch all the hard work pay off. What we love the most is the support that you guys give eachother en route and from the sidelines, so a special shout out to all our supporters and volunteers this month. 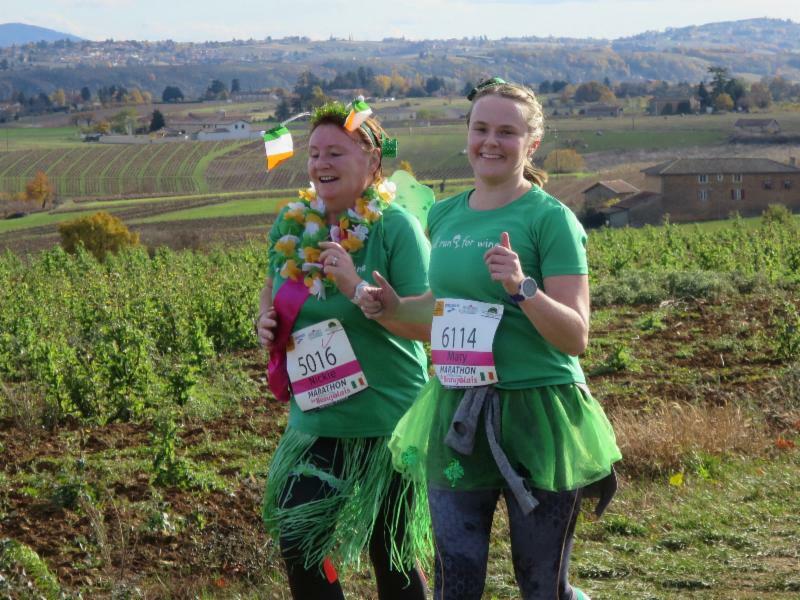 We are getting very excited about our trip to France in a few weeks for our annual running (and wine) celebration and no doubt more events and ideas will be inspired from conversations on that trip. It wont be long then until we are planning our Christmas pop-up classes and getting you to start planning your 2019. 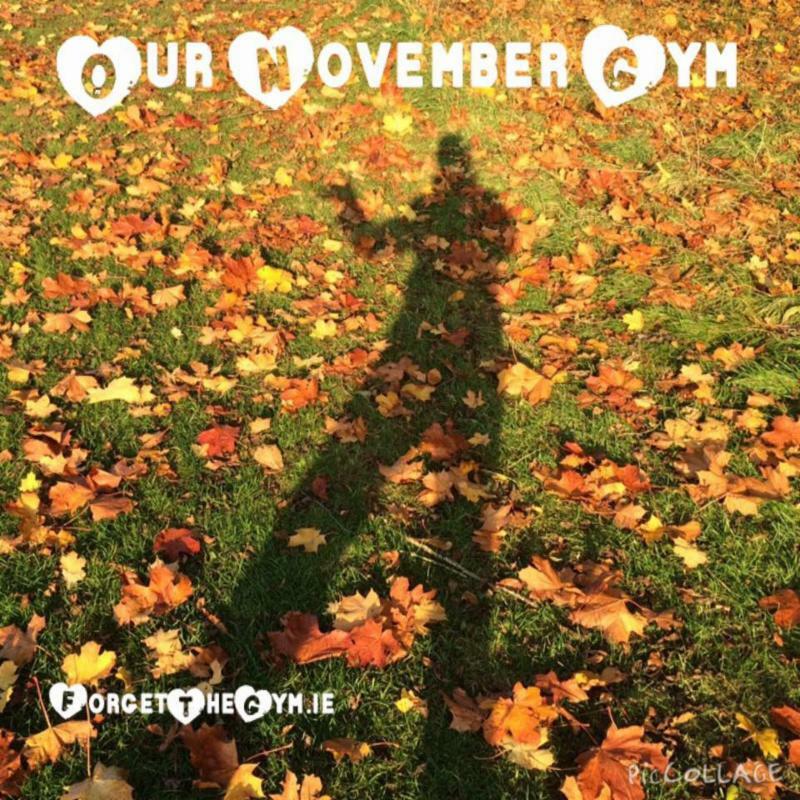 But in the meantime we wish you the very best for a great November. Try not to let the month run away on you. Get those running shoes on instead. If you have any questions for Anne, Aoife or Mary, or any of our programmes, be sure to get in touch.